What will the next wave of invention in music technology look like? Will it follow a narrow course of iteration – a new interface, a new synthesis technique? Or will the next leaps come from networks of ideas, from what happens when different disciplines and cultures collide, when music technology turns to the broader matters of how music is made and how it impacts people? I rather believe in the latter. And that could be why Berlin is the place where so often people gather to work out the next big thing. There’s no single music research center, no formal lab (private or academic) that stands out. But this is the stage on which wall come down and people collaborate. And that could make the end of May in Berlin very important indeed. Because in a year full of big music tech events here, the end of May might be the broadest in scope – and the most collaborative. 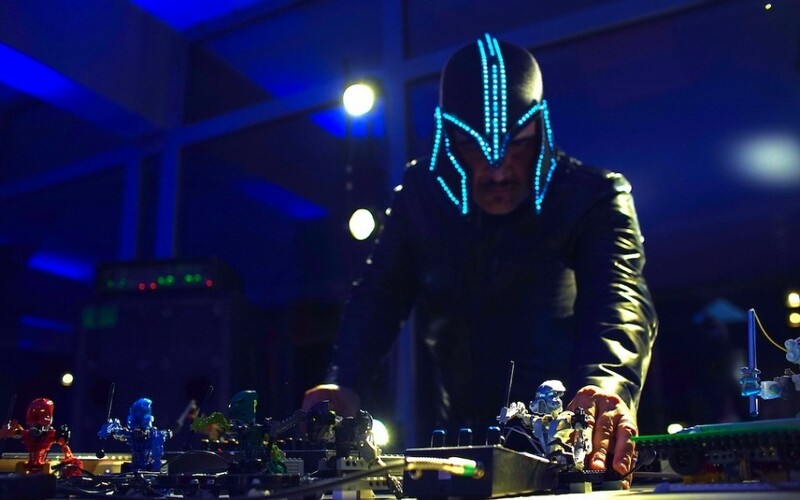 It’s the tenth edition of Music Tech Fest, which has in a short time already been from London to Slovenia to New Zealand to America and then some. But this one has the most multi-layered program yet. It’s a lab. Laboratories and hackathons and trackathons and jams mean a chance to make new stuff, technological and musical both. It’s a conference and fair. Talks and meet-ups and showcases cover everything from startups and manufacturers to deep research and ideas. It’s a festival. Artists rare and famed are premiering new music and producing new experiments that culminate in a series of performances that stretch late into the night (hence the “lates” track). This video gives you a taste of what emerges – in all its blinky, shiny glory. And all of this produces a scene in which Berlin can be hub to what’s happening Europe-wide (and globally) as far as supporting a technological ecosystem driven by music. Given that music has had a roll in helping computers sing for the first time and understanding how to make computer interaction function, that’s a very big deal. Transhumanism. Music can help people to expand who they are as humans – especially powerful for people who are differently abled. Our own event includes an amputee pop star who has extended herself beyond being an amputee. 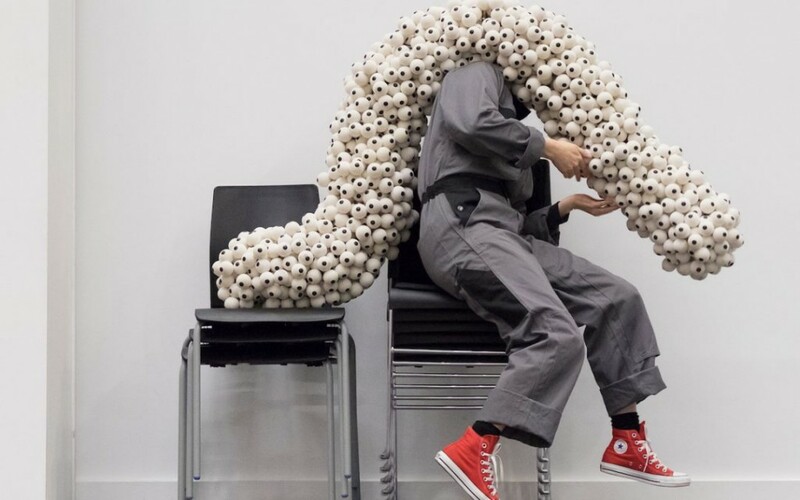 We also look at extensions of the body through senses and wearable technology. Self-sustainability. DIY is everywhere, from junkyard-assembled instruments to giving kids the tools they need to make their own instruments – all with a “gunk” or geek punk aesthetic. Beyond just interesting one-off projects, that extends to systematic efforts to make open blocks on which other research can build, including the #MusicBricks program which binds together European research and innovation. …and the list goes on from there. 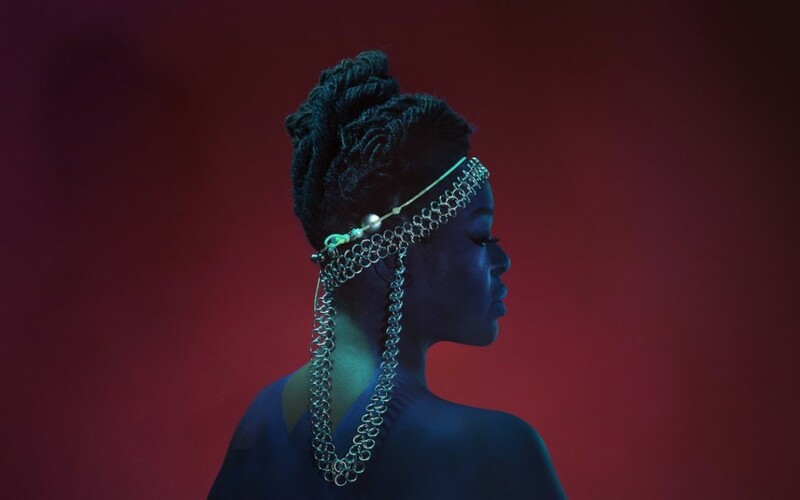 ESKA photo by Jaroslav Moravec. Emika, who is not only performing but inviting us into her studio process. Graham Dunning; photo by Julien Kerduff. #MTFLabs are collaboration-driven laboratories producing new inventions on-site. You can witness the results of a performance lab (which I’m leading along with Jasmine Isdrake), a group of people tackling the blockchain and sharing, a vocal lab, and an audience hacking mobile track run by IRCAM. 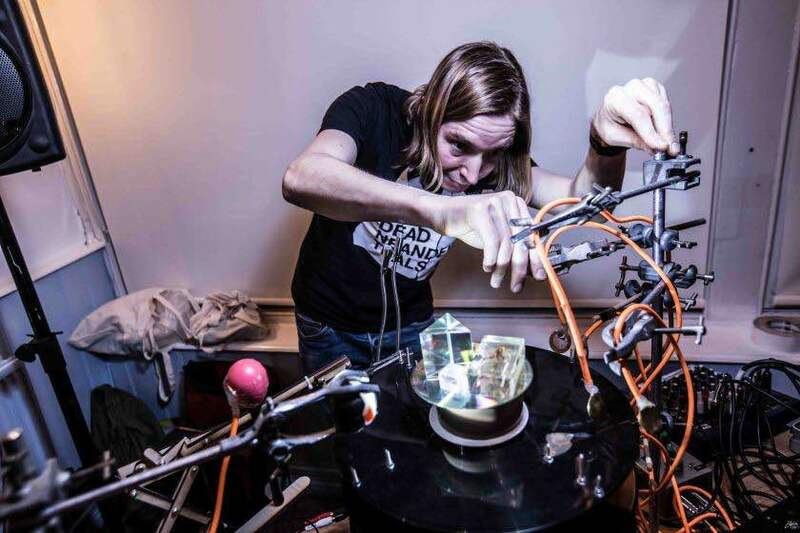 #MTFStage combines performance, show-and-tell, and hands-on workshop, on all manner of themes from androids to wearable tech and fashion and body extension to junkyard machines and Emika’s own crowd-funded symphony. #MTFAmplifier connects industry, investors, startups, and more. #MTFSoundpit is a science fair – slash – convention floor of tech inventions like startups and interactive dance floors and so on. #MTFSpace fills the rest of the halls with immersive experiments and a data-driven cassette store and interactive installations. 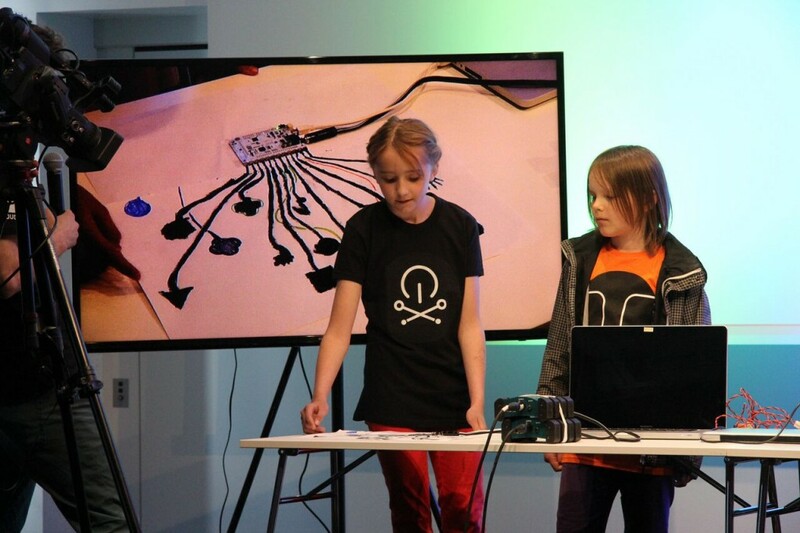 The hackathons and trackathons for kids and adults are already full up, but you can check out the results, and there’s an open jam plus loads of opportunities to learn and interact. Finally, following the long weekend, there are Europe-wide conferences on research (neuroscientists to composers) and on Internet-of-Things innovation (from startups to Siemens). That helps cement Berlin’s role as the European musical capital, yet again. And of course, I hope to share specifically what we’re working on. 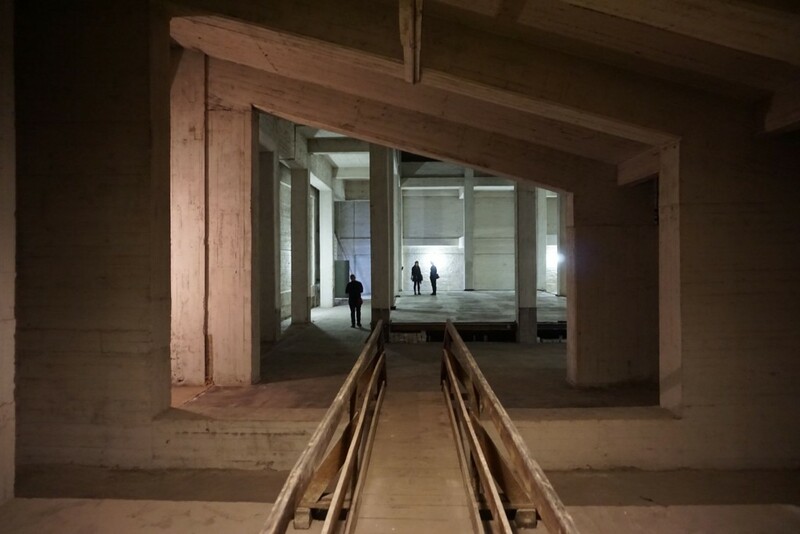 We’re entering the absorption chamber, a massive empty concrete space around the concert halls built as an acoustical experiment, where we’ll create a series of immersive performance experiments involving dance, fashion, light, sound, music, and play. We don’t want you to miss any of the late programming, so add code ‘CDM’ to any ticket and get all the lates for free. Viktoria Modesta is an icon and inspiration to us in reimagining one’s identity. Channel 4 'Born Risky' – Viktoria Modesta 'Prototype' from Rogue Films on Vimeo. The image here featured a collaboration by Anouk Wipprecht for Viktoria Modesta with the ‘sonified carbon fibrebody suit’ by Selina Bond and Adam John Williams. Photo courtesy Music Tech Fest. Inside the Absorption Chamber. Photo: CDM. Toa Mata Band – they play with LEGO to make music. 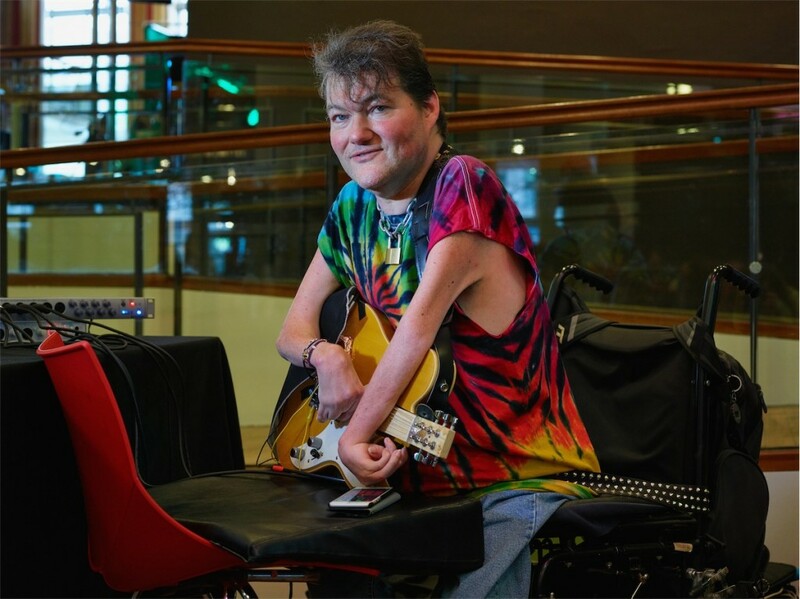 John Kelly and the Kellycaster – part of the new wave of making music tech work better for people of all abilities. Photo courtesy MTF.